– If a user deploys from the Config web interface (push), notifications are sent based on the notification settings of the configuration. – Editing an Instance or Environment from the Configuration Hierarchy Page allows the user to edit notification settings for the specific entity. Currently supports email and webhook (url endpoint) notifications. – Creating new instance from the Configuration Hierarchy Page allows the user to set the Parent Instance. – Variables created within an instance hierarchy follow its structure. If a variable value is not set for the specific instance, the value is selected from its parent instance or its immediate ancestor where the variable is set. 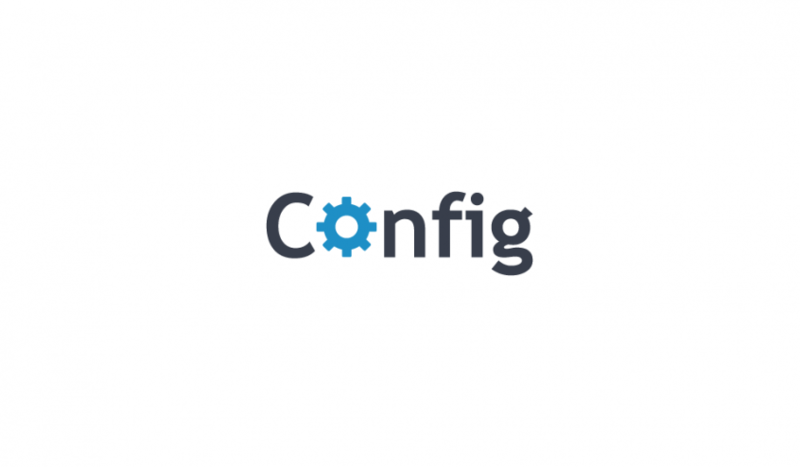 – Config-cli will only pull the configuration file if there are changes, conserving network bandwidth for large-scale operations. Versions page now shows which user created the module version.